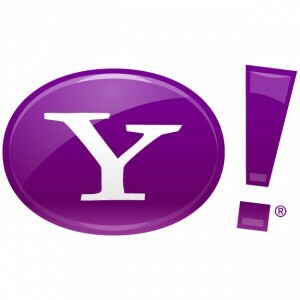 Wanted: News producer for Yahoo! Yahoo! Southeast Asia is looking for a news producer based in the Philippines. This candidate must have at least 5 years of experience in covering Philippine politics and other hard news-related topics, and must be web savvy and active in social networks. The candidate must also have an experience in commissioning content and managing a group of contributors. The candidate will report to the Yahoo! Southeast Asia country editor for the Philippines. If you’re interested, send your CV to eoliva@yahoo-inc.com or talberto@yahoo-inc.com and please include a cover letter stating your interest in this post. Also, please include links to sample of works (preferably online) and references.